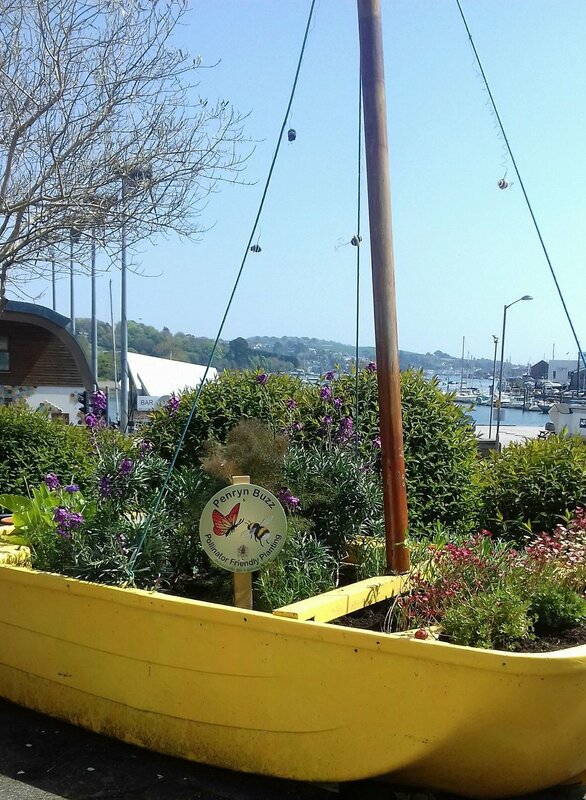 Penryn Buzz is a pollinator-friendly flower project set up by Penryn's Deputy Town Mayor, Chaz Wenmoth. 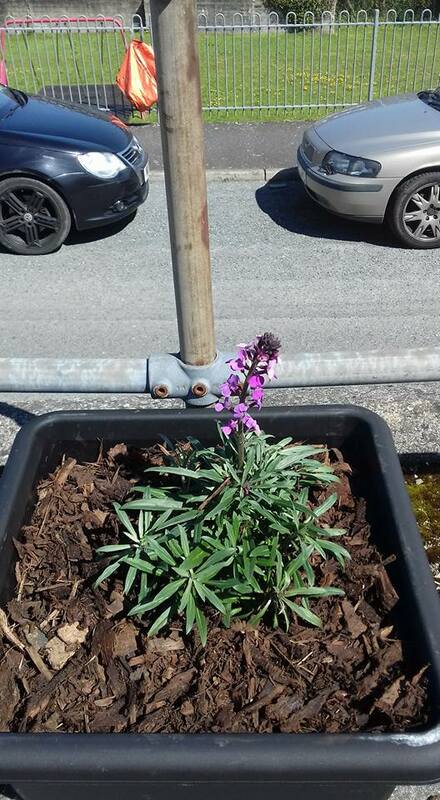 The aim is to use green spaces in Penryn to support pollinators, such as solitary bees, by planting pollinator-friendly flowers. The project also engages the community in supporting pollinators in their own gardens and to also increase the awareness of pollinator conservation in urban areas. Meet us at Penryn Memorial Gardens, Quay Hill, TR10 8JE from 10.30am. The Penryn Buzz team will give a guided tour of the town, showing us how to transform carparks, housing estates and public parks into pollinator friendly places.